BodyPower India’s Fit-Factor – Fitness Model Hunt - Delhi region Auditions was held today in Shah Auditorium, Civil lines, Delhi. The Delhi Auditions saw over 800 number of fitness enthusiasts keen to witness the show, listen to experts and participate in the completion. 200 males and 40 females participated in Delhi Audition. The Fit-Factor event consisted of seminar, experts advice, interaction, mentoring the fresh talent followed by the body building audition round. The hugely successful show ended with announcement of ...........(BOY) & Sunaina Setia (GIRL) as two winners . These winners will get an opportunity to perform in the grand finale to be held in Mumbai. The event will consist of seminar, expert’s advice, interaction, mentoring the fresh talent followed by the “FitFactor” audition round. Selected participants (males & females) from each city will be qualified to the grand finale at the BodyPower Expo to be held in Mumbai. Total 26 Qualified / Winners from 13 cities (Each city will have one Male and one Female Regional winner) will be rewarded with the prizes worth of Rs. 6,50,000 in total. The panel of judges for the auditions included Body Builders of international and national repute such as (Martyn Ford, (UK) actor and body builder (Matty Alwell (UK) Body Builder Champion), Calisthenics Expert- Jase Robinson, Pawan Shetty (India), Body Builder Champion, Miss. World 2015, Yashmeen Manak (India) and Boy Builder Champion, Dr. Som Tugnait. While addressing the media Nick Orton – CEO of BodyPower Ltd said “I founded BodyPower in 2008 with an overall aim to inspire as many people around the world as possible to get into fitness and look after their health. That was the main driving force behind BodyPower. The health and fitness market of India is really fascinating because it is a young market and it's in the early phases of growth and expect it to grow much bigger in the coming years”. This BodyPower team has embarked on 13 city tour for fitness model hunt and educational tour. 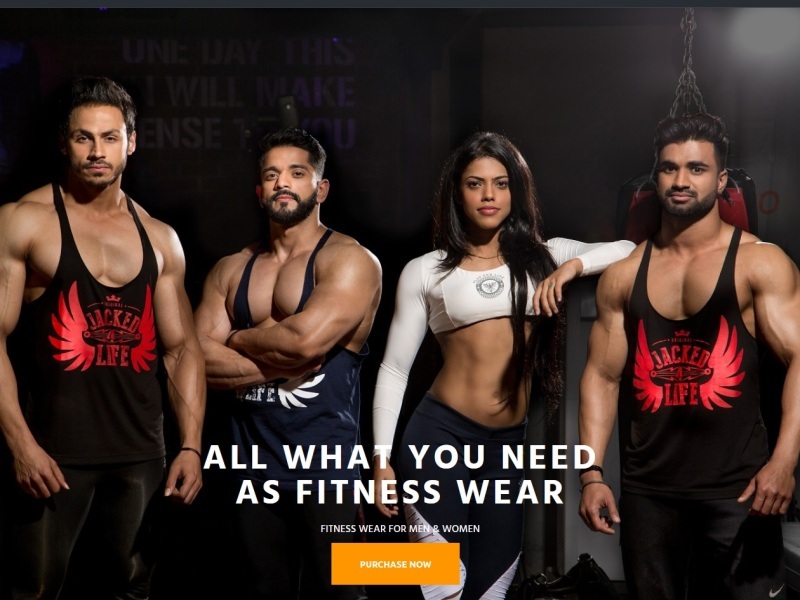 They will echo the BodyPower message of ‘Health and Fitness’ in all 13 cities and will patronise youth who have the talent and spark to make it on international ground of Body Building.